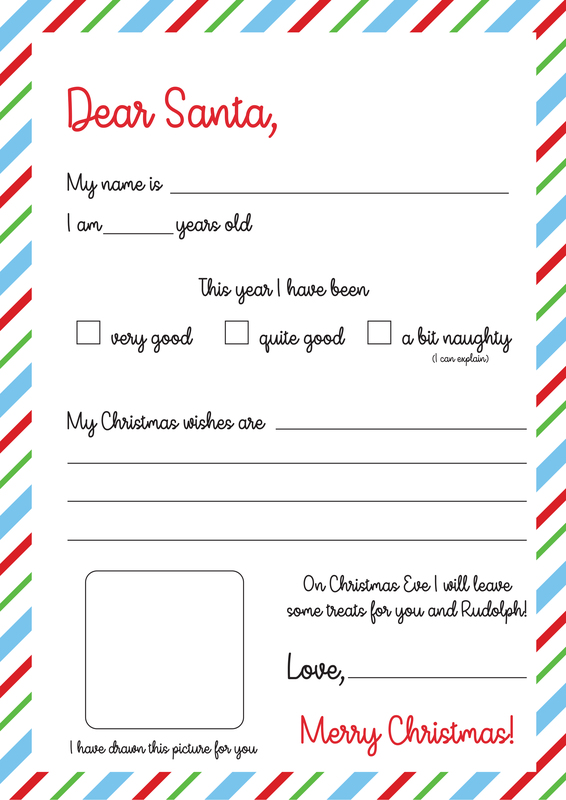 Have your children write their letter to Father Christmas this year on our free, printable template! Santa sometimes needs a little help to sort out what presents to give everyone. Our free template is here to lend a hand! This a really fun activity to help build kids’ excitement for Christmas – and it’s a perfect way for your children, grandchildren, nephews and nieces to get crafty and creative. Simply print out the letter and let your child write down their Christmas wishes before popping it in the post-box to send to the man himself. 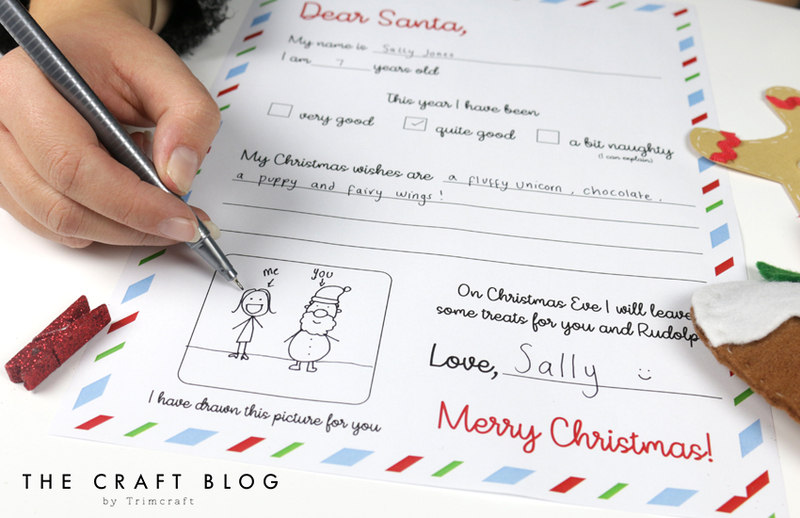 In this fill-in-the-blank Santa Letter, there’s also space for children to write a little bit about themselves and there’s even room for them to draw Father Christmas a picture! The printable could also be personalised with festive stickers – and don’t forget to decorate the envelope. This could be used as another space for drawing and could be sealed with festive washi tape! Remember, if you’re actually sending your letter off to the North Pole, you must do so by Friday 8th December in order for Santa to receive it in time!